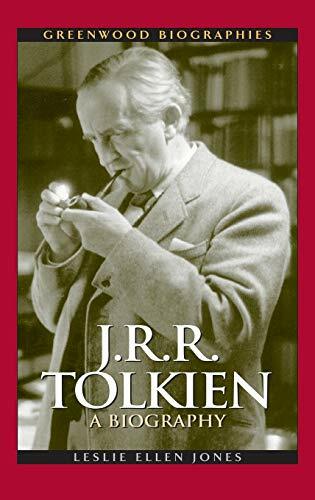 This meticulous biography traces Tolkien's life from his boyhood in South Africa to his formative school years in England, his college years at Oxford, and his career as an influential scholar and revolutionary writer. His immensely popular books are discussed in great detail, from their inception as ideas through their publication and remarkable legacy. 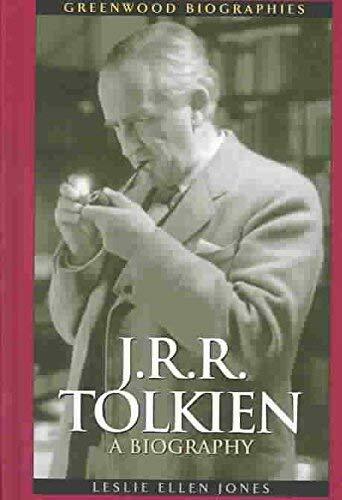 This biography will appeal to students who are fans of Tolkien's books, as well as those who are new to the world of Middle Earth. 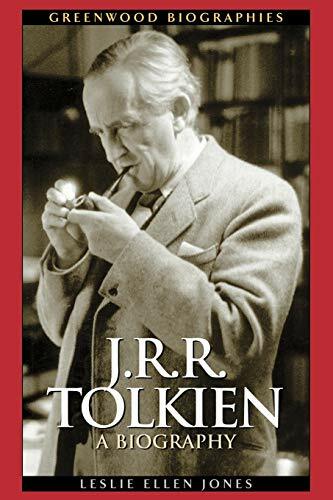 Included are an extensive bibliography of poems, fiction, and scholarly work written by Tolkien, and a further reading section listing important biographies, letter collections, and critical studies of Tolkien's works. A timeline provides the reader with a comprehensive list of the events of his life and career. Tolkien's outer life was relatively calm, yet his scholarship and stories are remembered as one of the 20th century's most astonishing achievements. First as a student at Oxford University, then as a professor, Tolkien was fascinated with languages and philology and used the worlds he studied to shape the one he was creating. After years of nominal success, The Hobbit and the Lord of the Rings erupted into popularity, bringing fantasy fiction to the forefront of popular culture in America, and ultimately the world.